Angrylion RDP Plus Git (2018/07/08) is complied. This is a conservative fork of angrylion's RDP plugin that aims to add new features while retaining the accuracy of the original plugin. 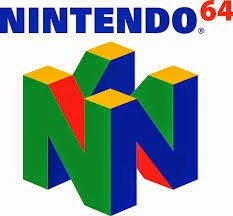 * More maintainable code base by dividing the huge n64video.cpp into smaller pieces. * Improved portability by separating the emulator plugin interface and window management from the RDP emulation core. * Multi-threaded rendering support, which increases performance on multi-core CPUs significantly. * Replaced deprecated DirectDraw interface with a modern OpenGL 3.3 implementation. * Added manual window sizing. * Added BMP screenshot support. * Slightly improved interlacing performance.